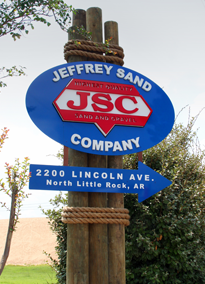 At Jeffrey Sand Company, our team is committed to excellence in everything we do. 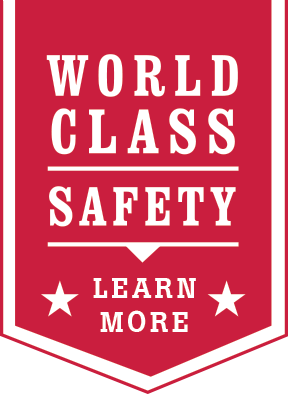 Here you'll find an experienced team that puts safety first, along with superior service and dependability. 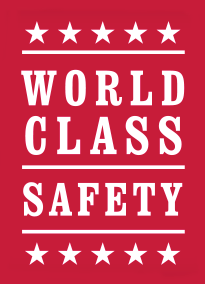 You'll also find well-maintained, high-production equipment that makes our process faster and safer. 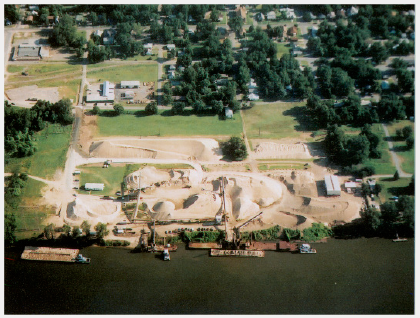 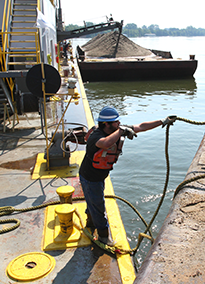 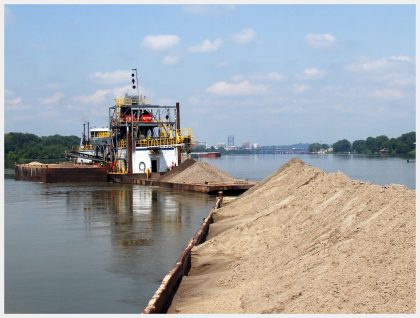 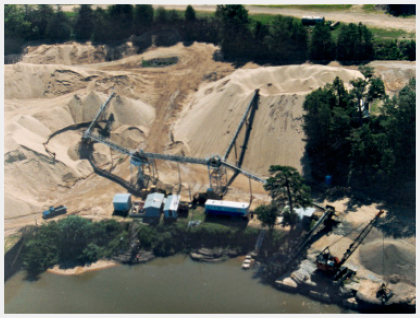 Jeffrey Sand Company tarikhema operates two distribution facilities centrally located on the banks of the Arkansas River.